Looking for something to keep your child active this summer? 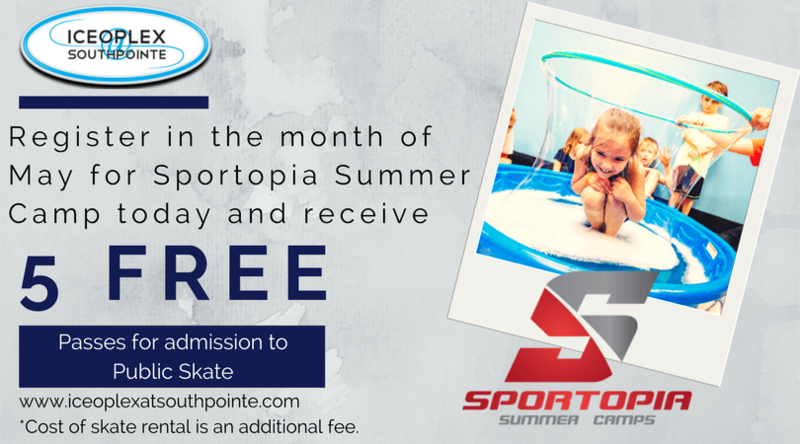 Sportopia Summer Camps, conveniently located in Southpointe, is a 9 week summer camp series. Our goal is to provide and create an atmosphere to encourage children to try new experiences, develop new friendships and enjoy fun and fitness along the way! Camper must be between the ages of 5 to 12 by June 12, 2017. ​Multi child discounts are available (5% off each child). Contact the camp director for directions on how to sign up multiple family members for Sportopia.